For ovens, BBQs, Driveways, tools etc. 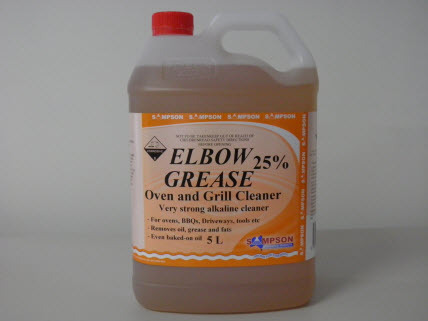 Removes oil, grease and fats including baked-on oil. Will remove even the most stubborn grime when used regularly.